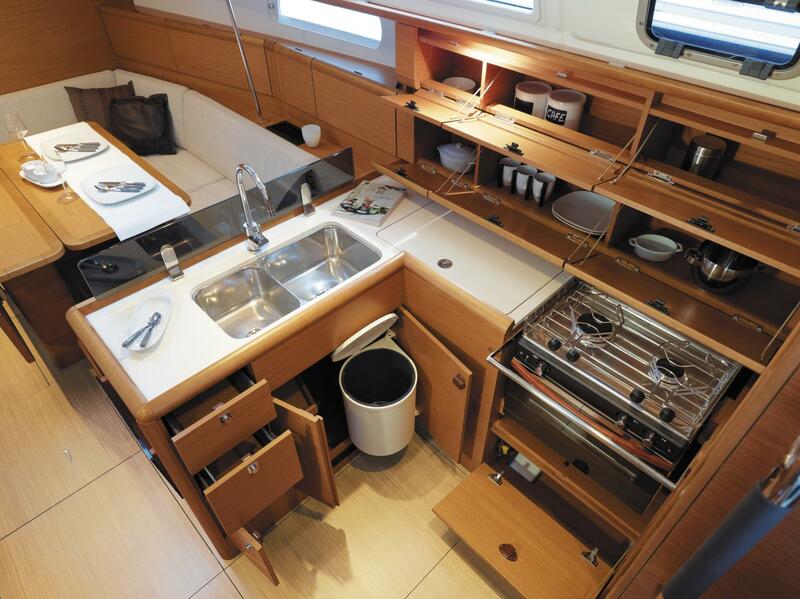 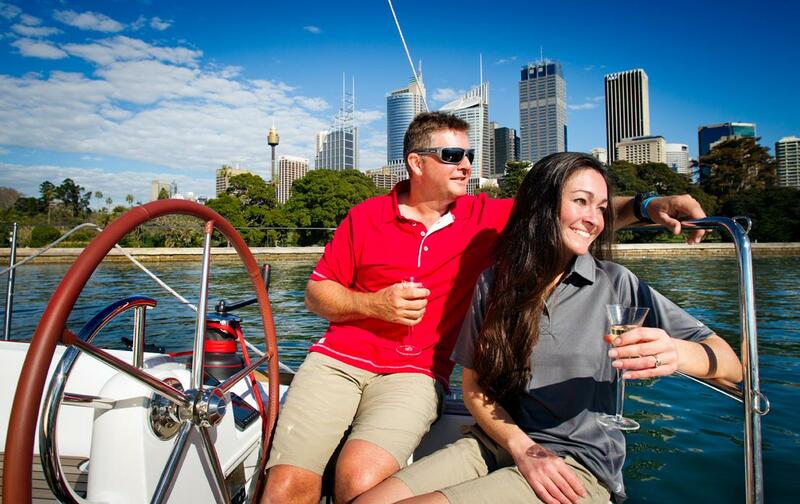 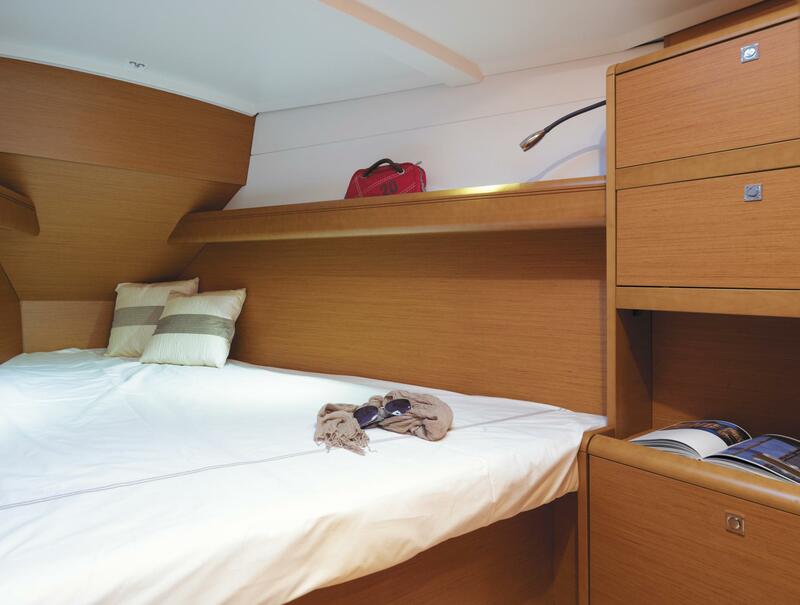 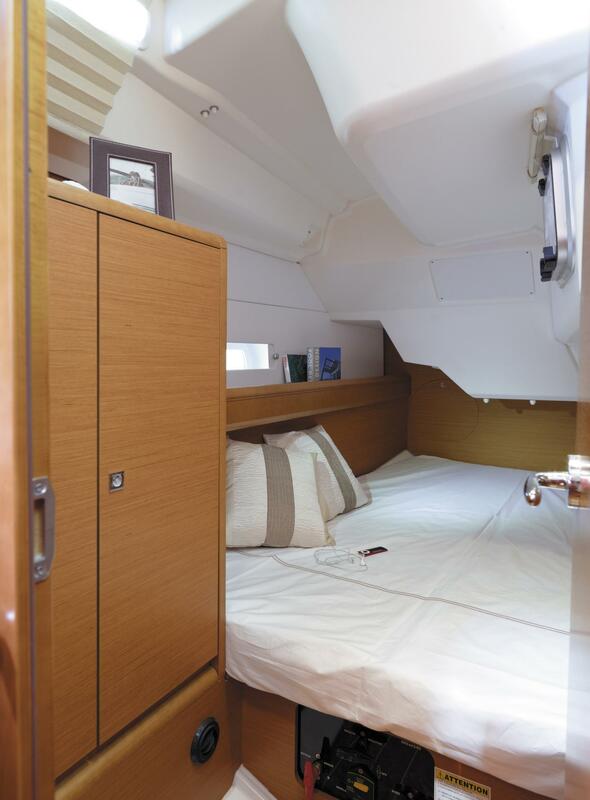 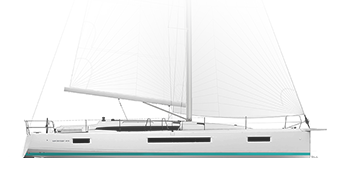 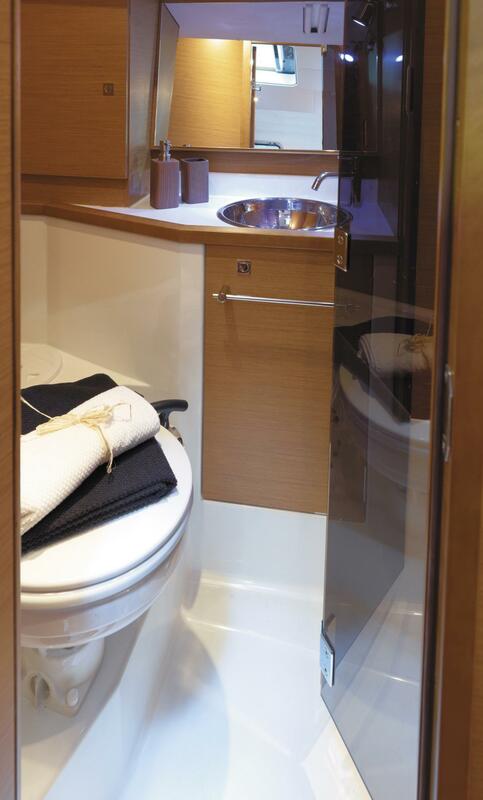 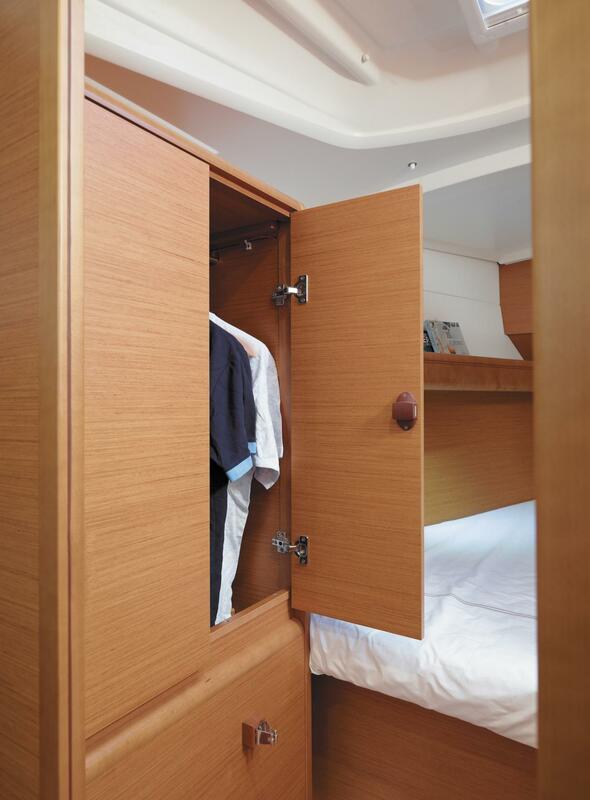 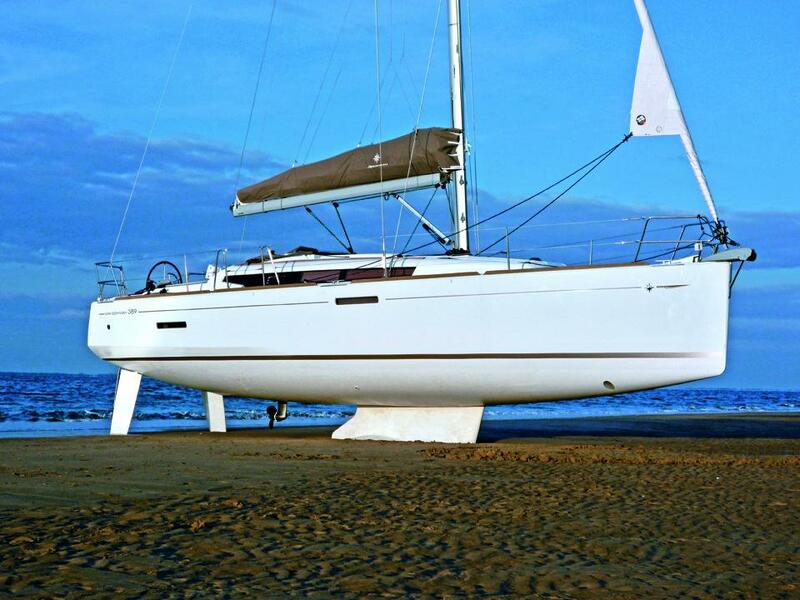 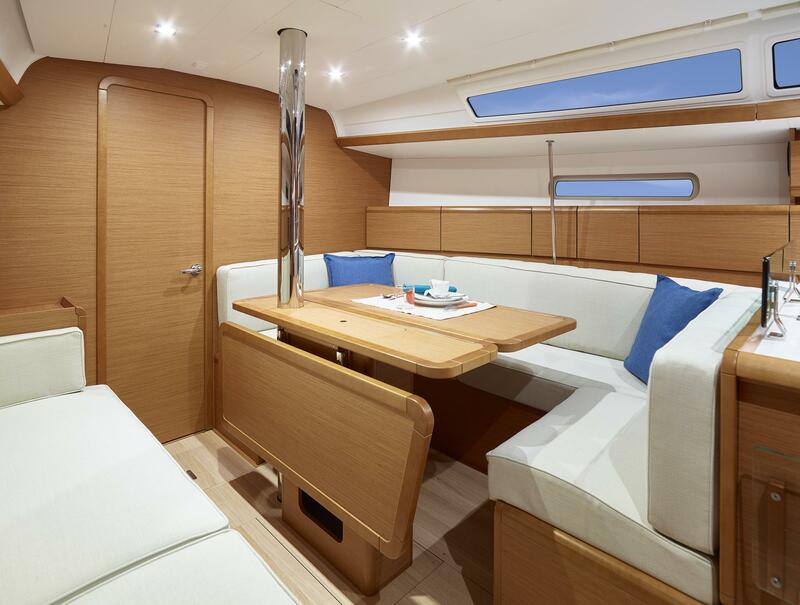 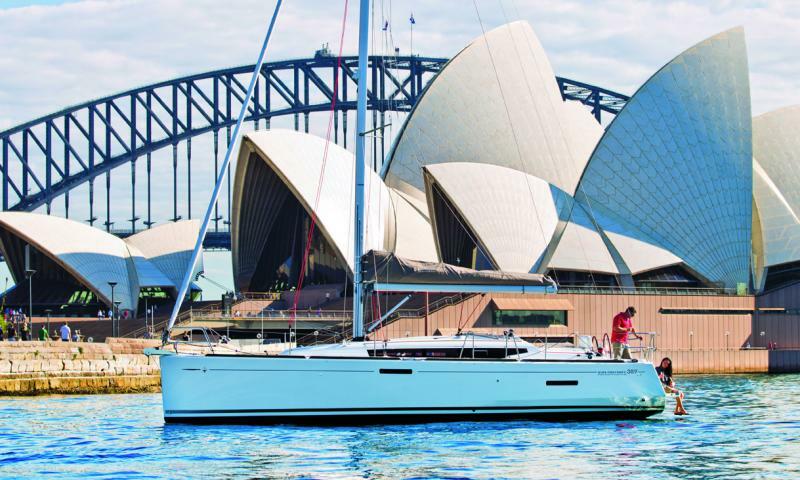 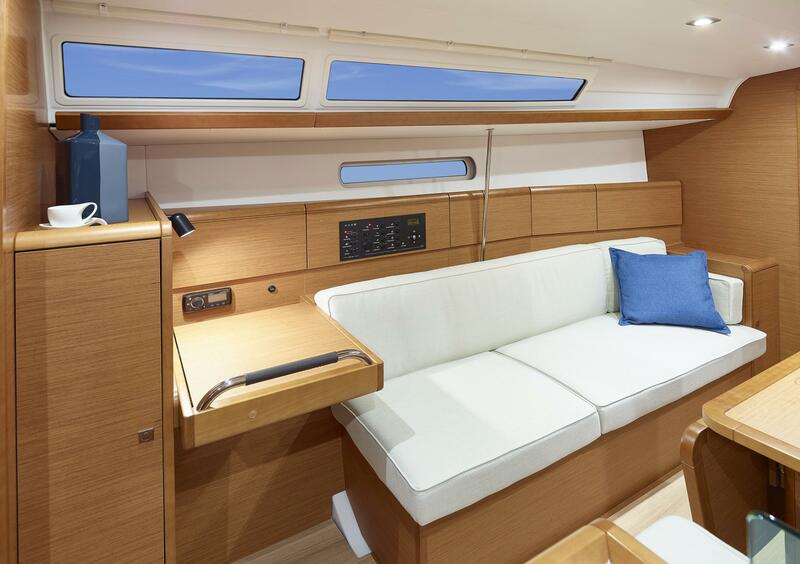 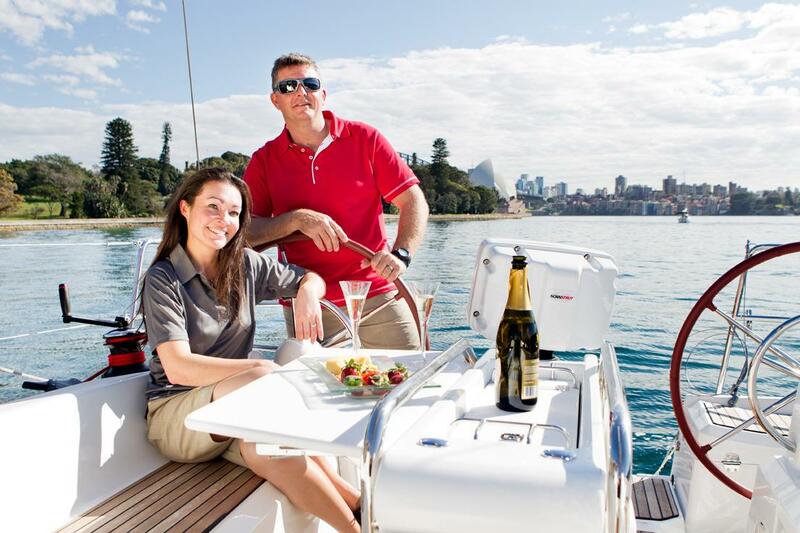 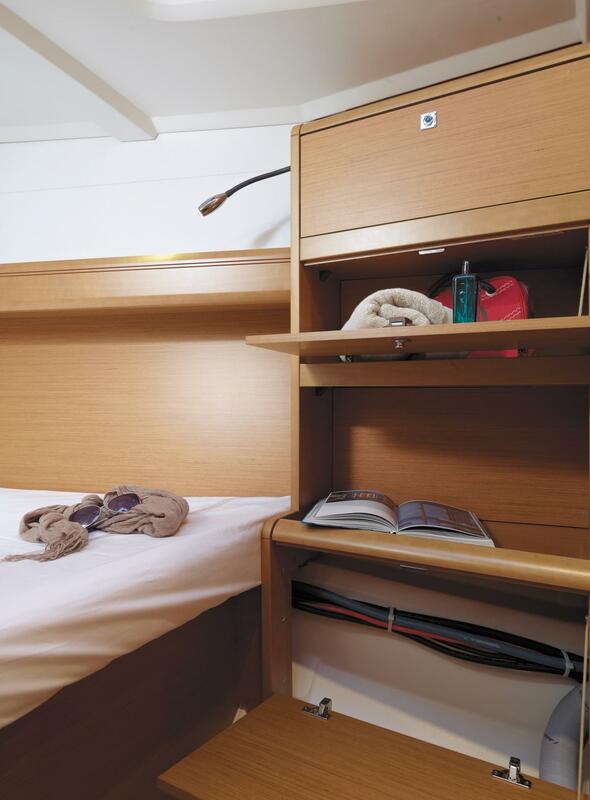 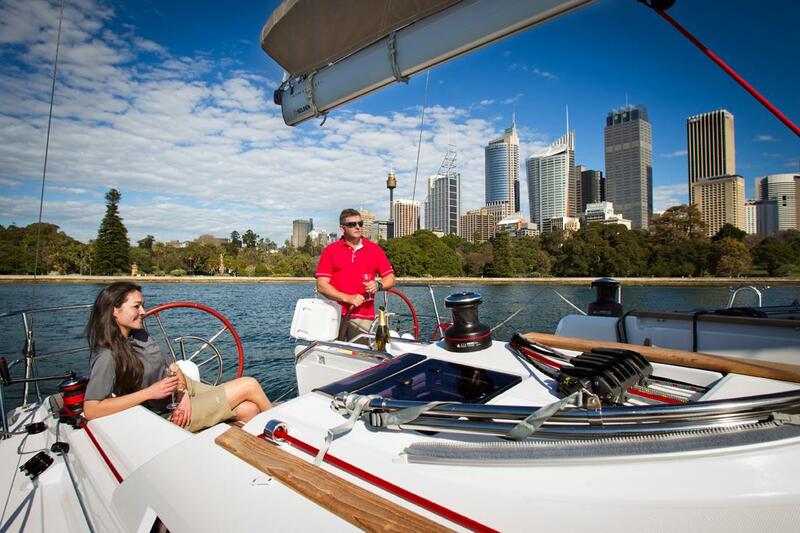 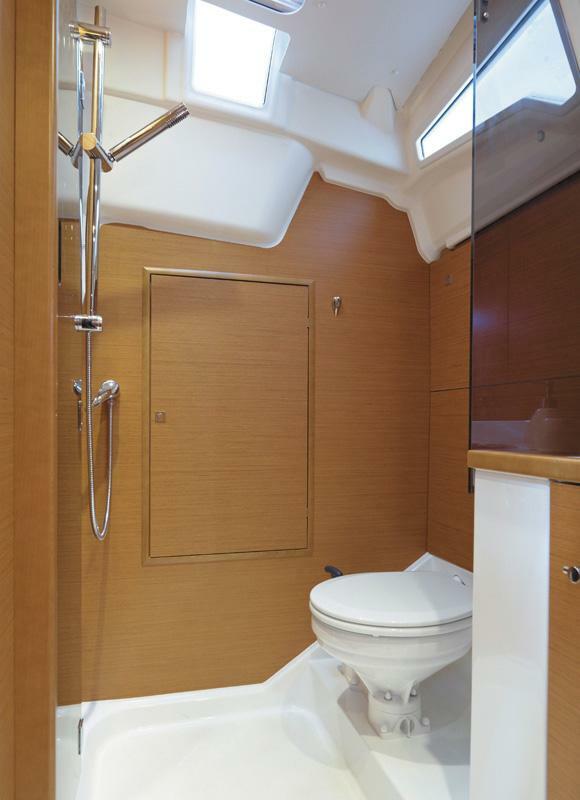 Comfortable, spacious and seaworthy are the watchwords for this Sun Odyssey of 12 metres (39’). 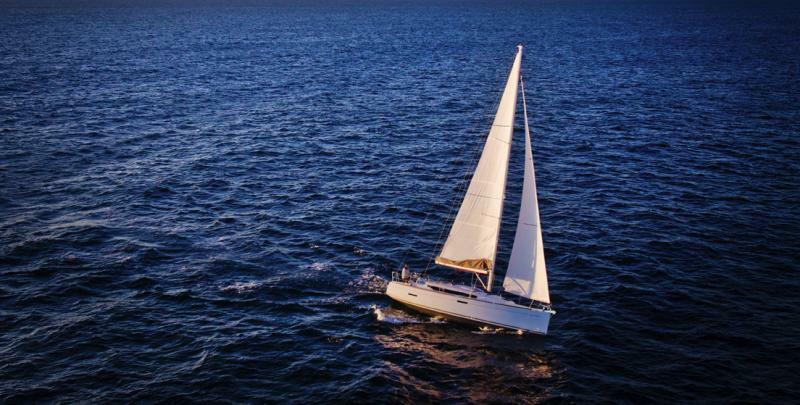 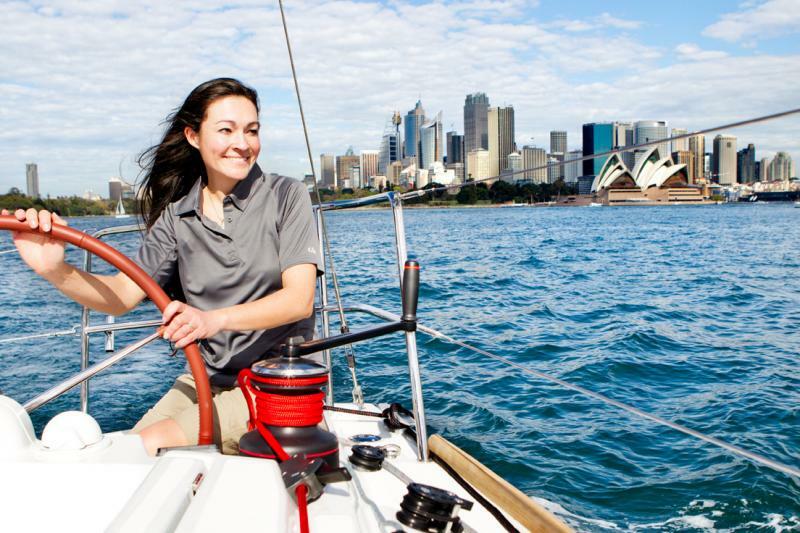 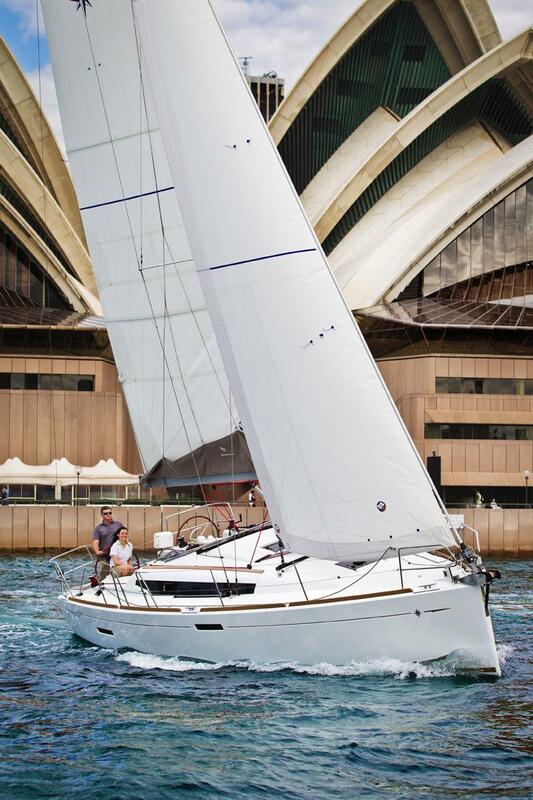 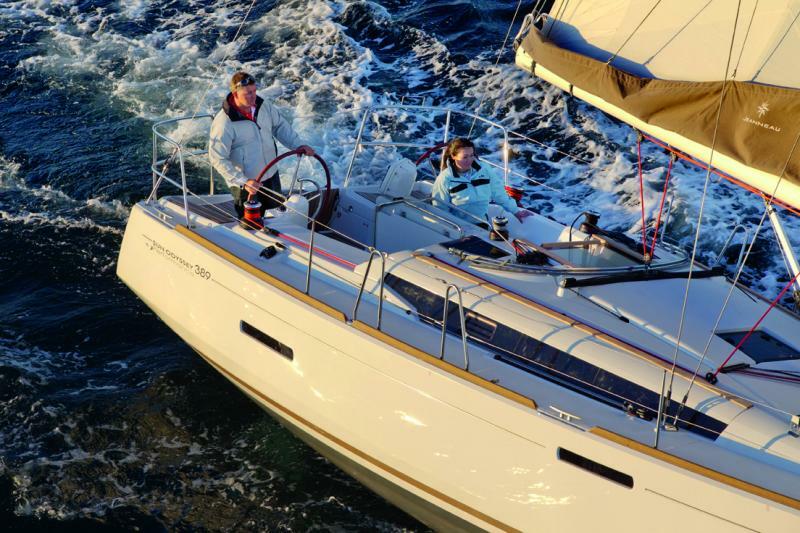 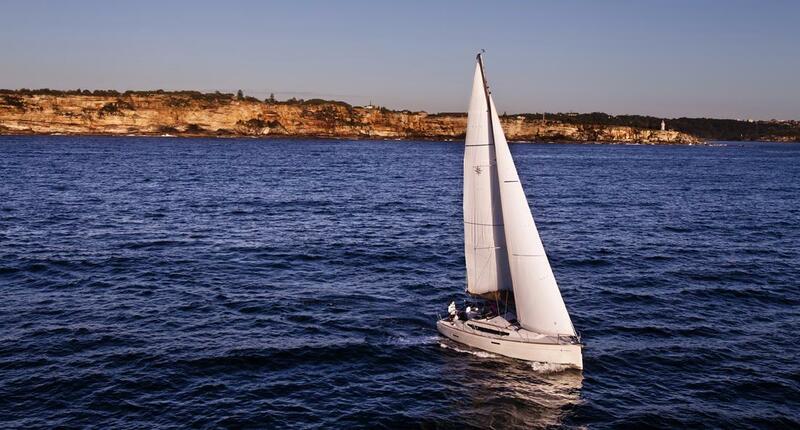 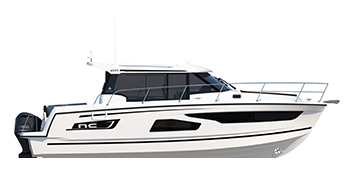 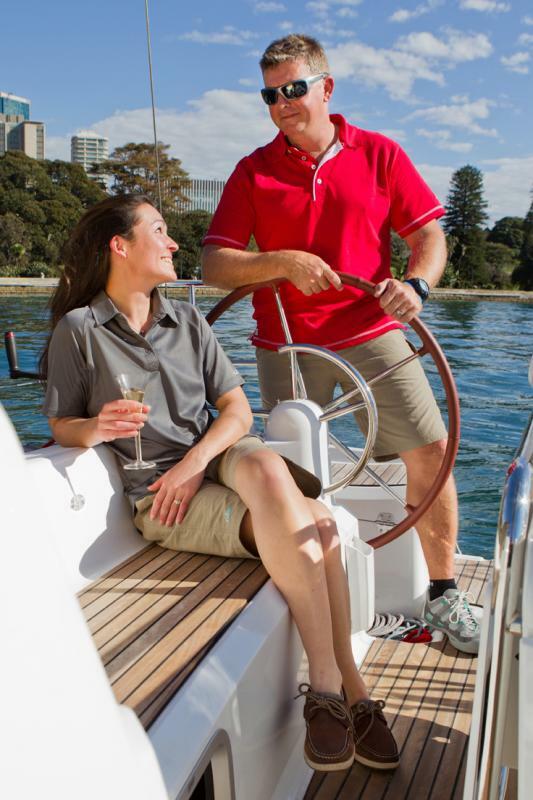 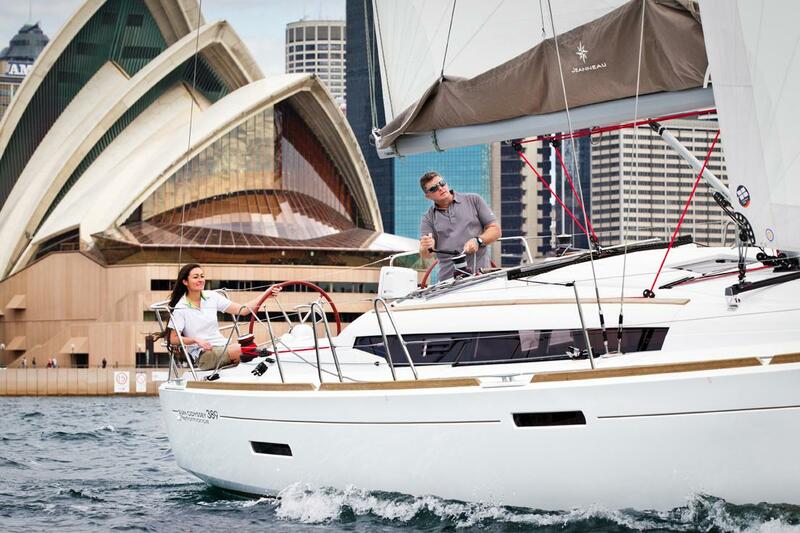 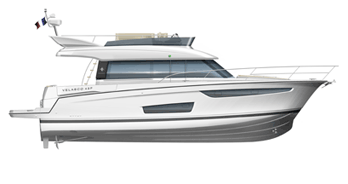 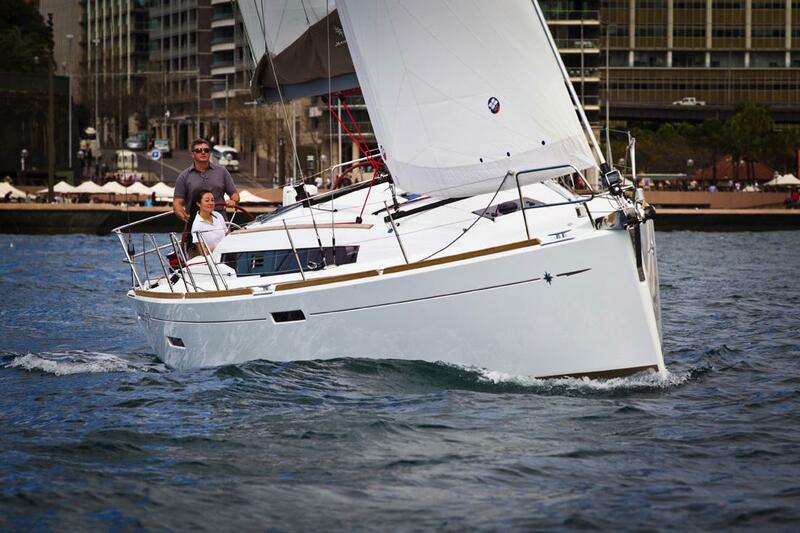 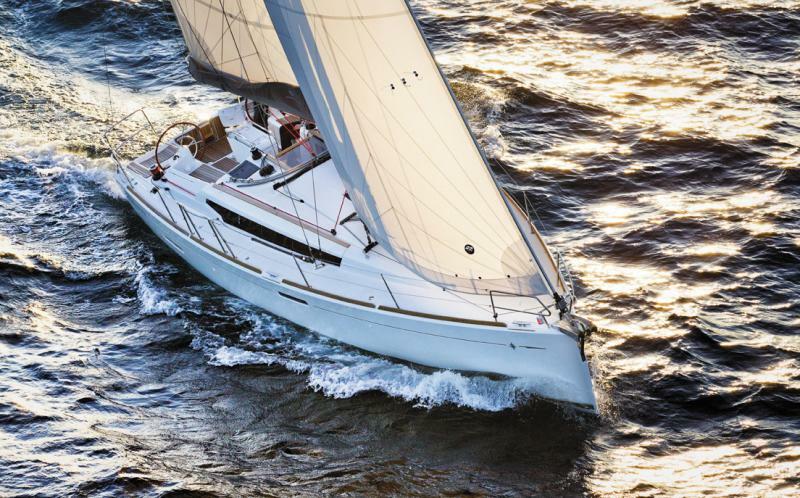 Incorporating the latest, most innovative technology of the line, the Sun Odyssey 389 offers speed, stability and good seakeeping. 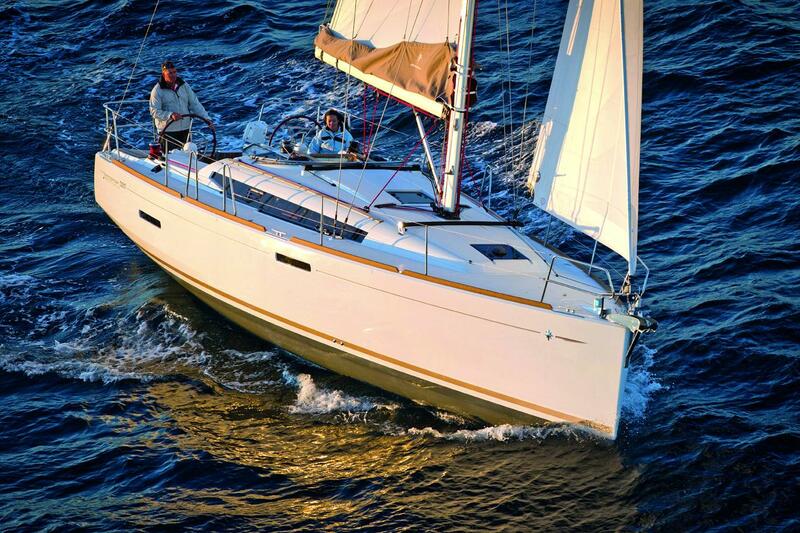 * Recommended retail price. 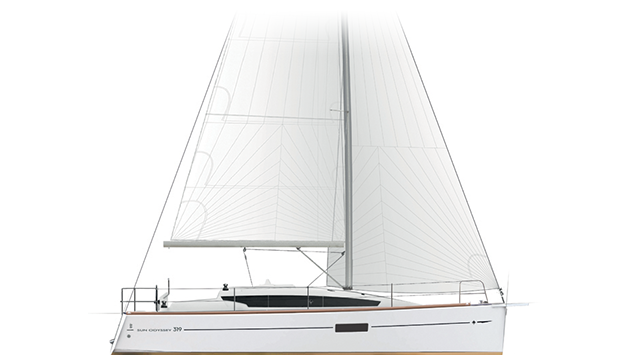 Value-Added Tax is subject to change, according to the country of purchase. 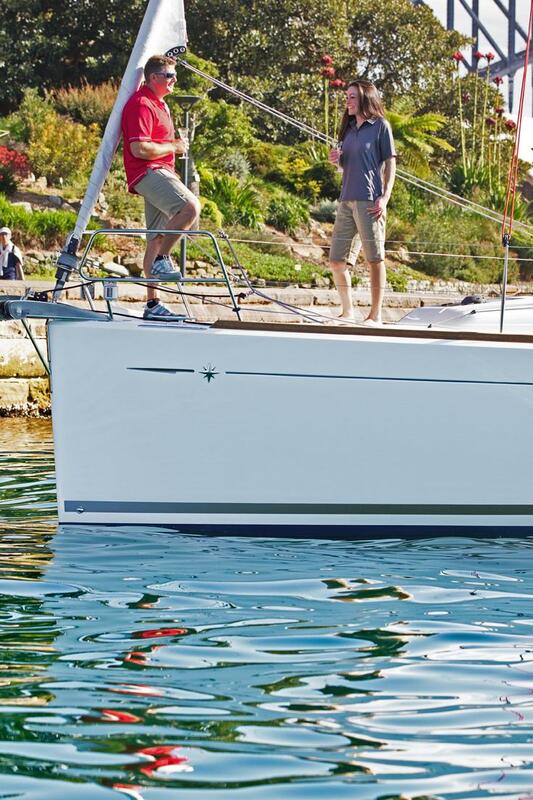 For information related to pricing, product availability and features, please contact your nearest dealership. 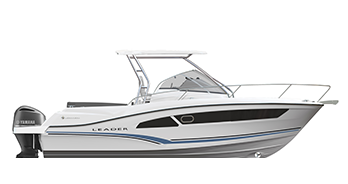 For pricing information, availability and product characteristics, thank you to contact your dealer. 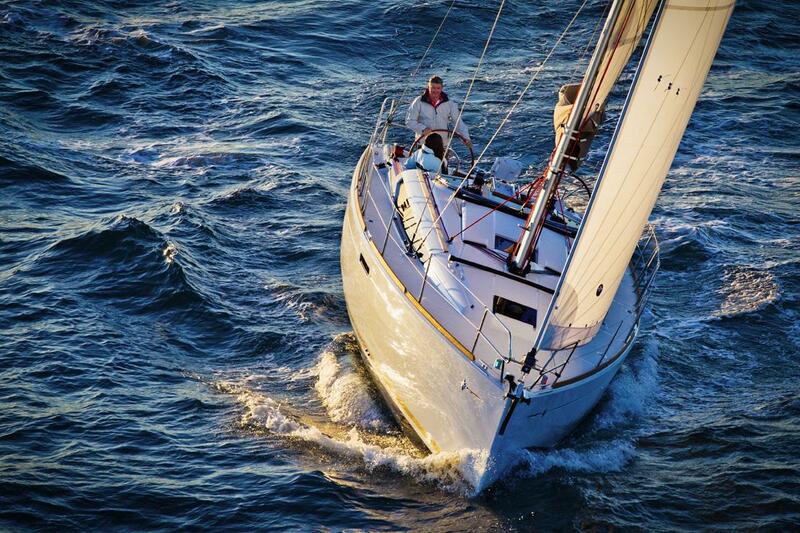 Fast and easy to handle, she is first in her category.